for submitting product information about Tecnifibre Eye Protection Glasses We aim to answer all questions within 2-3 days. 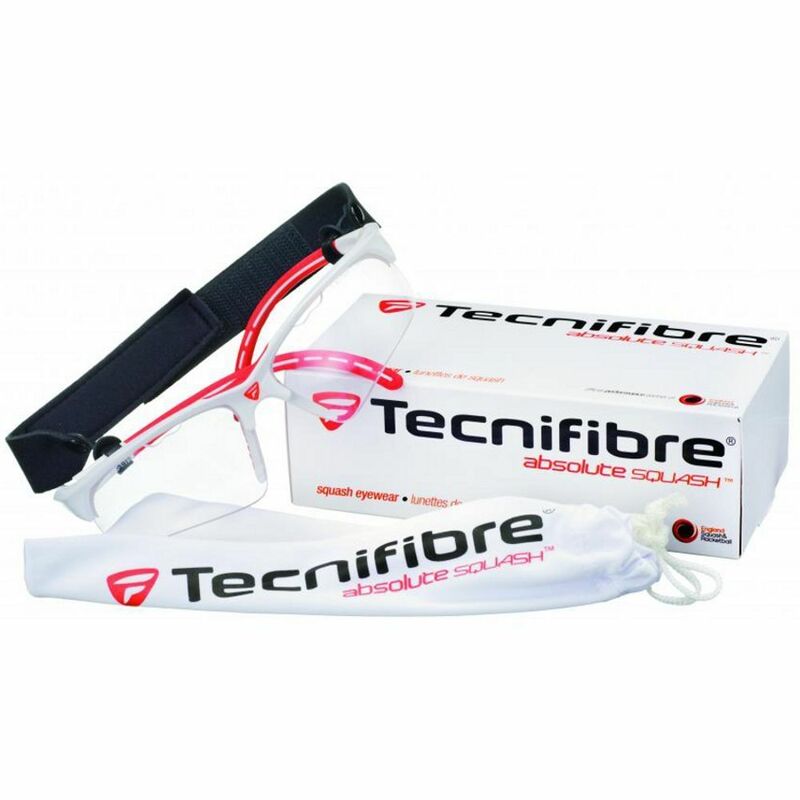 for submitting product information about Tecnifibre Eye Protection Glasses. We aim to answer all questions within 2-3 days. If you provided your name and email address, we will email you as soon as the answer is published. Does this come with the strap like in the pic? No, only with micro fibre cleaning and storage pouch. Glasses fit well around the head, but the lenses are too close to the eyes and touch eyelashes. 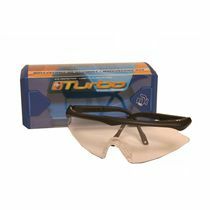 The glasses are very comfortable and sit perfectly. However, they steam a bit during a game. I received these glasses the very next day from placing the order. I am very happy with them. I wear them over my prescription glasses and they are very comfortable and obviously makes me feel protected. I would definitely recommend them. Excellent protective glasses. Very comfortable. 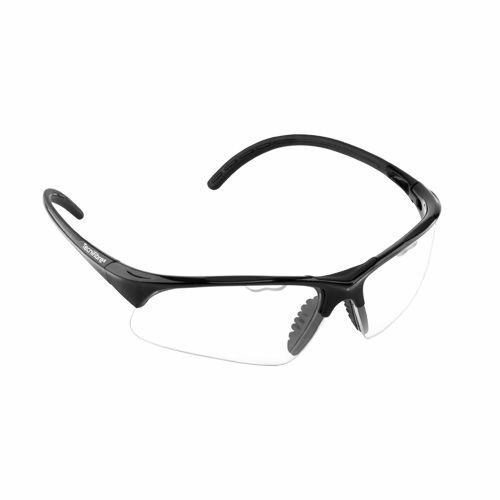 for submitting product review about Tecnifibre Eye Protection Glasses.